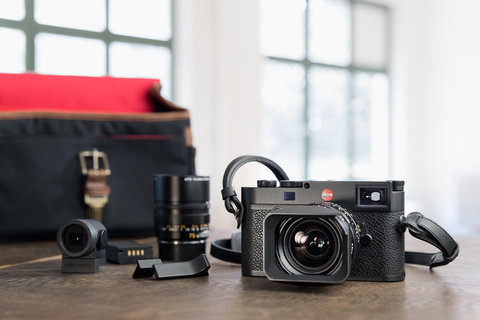 Make the most out of your Leica M10 when you join Leica Store Boston in this intuitive, hands-on workshop on April 7th. Owners will shoot with their own camera and learn the practical skills to enhance their M experience with a professional Leica Akademie instructor. Explore all the capabilities of the M10. The Leica Akademie instructor will guide you through the basics of understanding the menu system, settings and more to help you increase the accuracy of your metering and speed of focus. The workshop is arranged with a flexible schedule, so the group can organically discuss and share feedback, based on their unique areas of interest or desired areas of improvement. Tuition is $199 (includes lunch). Space is limited.